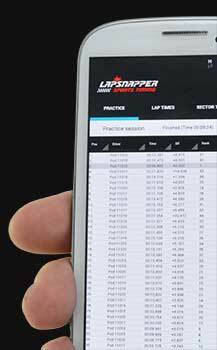 LapSnapper proudly announces LapSnapper Lap Timing Software version 5.19.0/8th of Oct, 2018. Renewed software introduces several new features such as LapSnapper Socket Server Interface supports JSON encoded messages, etc..
Notice: Software version 5.19.0 is a new software meant for the year 2019. Please be advised, it is still in development and testing phase. It will get new features and intensive in-house software testing will be also executed before releasing it officially.